Toyota Corolla All-Wheel-Drive, Will Toyota Add All-Wheel-Drive To The Corolla? An AWD Corolla would certainly make sense. Toyota was very busy during the 2018 Los Angeles Auto Show. 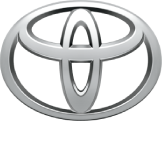 The Japanese brand revealed the Camry and Avalon TRD, the 2020 Corolla Hybrid, and the Prius with all-wheel-drive. Toyota’s AWD-e system is rather unique because it doesn’t feature a physical connection to the rear wheels. Instead, a rear-mounted electric motor provides power to the rear wheels, creating all-wheel-drive. The AWD-e system made its US debut on the Lexus UX250h, where it produces a total output of 176 horsepower. Now, the system’s potential application on other Toyota vehicles is being considered. 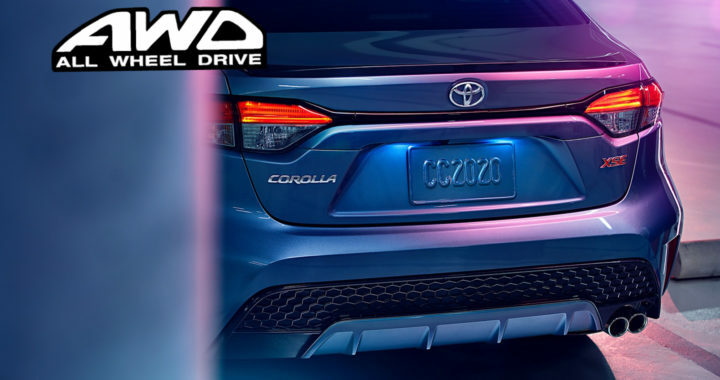 According to Autoguide, Jack Hollis, general manager of Toyota Motor North America, didn’t say no to the idea of this system being used on the Corolla. Corolla chief engineer Yoshiki-San also confirmed that the AWD-e system could easily be added to the Corolla. In fact, we already know Toyota offers a different hybrid version of the Corolla hybrid in the Japanese market. The AWD Corolla hybrid has not yet been greenlit but we think the idea makes sense. Toyota will likely wait to measure sales of the AWD Prius, which are estimated to account for 25% of Prius volume. The compact sedan segment has been lacking AWD competitors for many years, with the Subaru Impreza being the most popular AWD option. The recently-revealed Mazda3 should give the Impreza some stiff competition. Toyota has also been rumored to be working on a hotter version of the Corolla hatchback, which would please enthusiasts far more than an AWD hybrid model. We’ll be interested to see what Toyota has up its sleeve, though we think an AWD Corolla Hybrid makes a ton of sense. Posted in New Vehicles and tagged 2020 Toyota Corolla Price, buying New Corolla in Cleveland Ohio, Corolla, Corolla All-Wheel-Drive Release Date, Corolla chief engineer Yoshiki-San, Corolla hatchback All-Wheel-Drive, general manager of Toyota Motor North America, Jack Hollis, New Corolla for sale in Akron Ohio, Release Date, Reviews and News, The AWD Corolla hybrid, Toyota Add All-Wheel-Drive To The Corolla, Toyota Corolla AWD Release date, Toyota Newsroom.